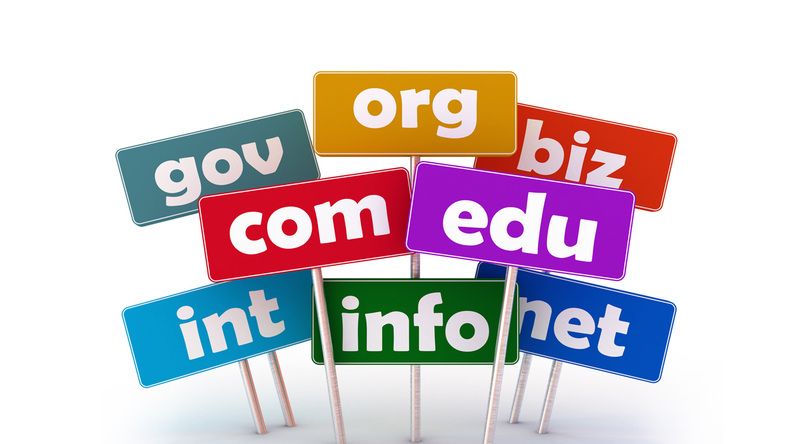 The Internet Corporation for Assigned Names and Numbers (ICANN), the authority overseeing domain names globally, began a process of liberalising the domain name space in 2012 by allowing anybody to apply for new generic top-level domains (gTLDs). So, instead of only the .coms and the .nets, you could now have .whatever. The internet domain name space has since rapidly expanded, having a significant effect on domain portfolios and brand protection strategies. Businesses can now register innovative domains that are relevant to their businesses. For example, Woolworths could register and use the domain name www.woollies.clothing. This expansion does however offer new opportunities for nefarious cybersquatters to profit from the registration of brands as domain names and hold brand holders hostage. Brand holders therefore need to be proactive in protecting their brands on this new frontier. It is not feasible to register your brand as a domain name in each and every new gTLD given that there are hundreds. How does one go about protecting your brand then? 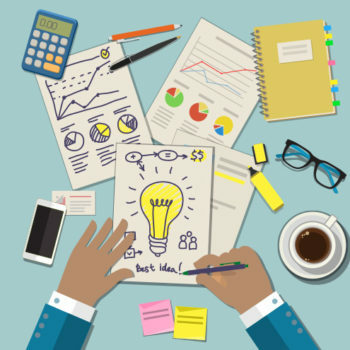 Reviewing your domain name portfolio, registering your brand in relevant, strategic new domain name spaces and understanding available rights protection and recovery mechanisms are some solutions to minimise, if not avoid potential infringements and threats. This is a far cheaper exercise than trying to recover your domain name from an unauthorised third party. Authenticating your registered trade mark with the Trade Mark Clearing House (TMCH) is a vital tool enabling you to participate in the new gTLD pre-launch or ‘sunrise’ phases. Participation in a sunrise period enables you to register domains before they become generally available to the public. TMCH authentication also enables a watching service that flags new third party domain names that are similar to your brand, alerting you to their registration and allowing you to take recovery steps. There are also blocking services available. These services allow you to block your validated trade mark as well as a variation of the mark in over 250 new gTLDs with a single blocking registration. The blocking service is a more cost effective option than attempting to register your trade mark in each one of those gTLDs. If you are a victim of cybersquatting or if a third party has infringed your rights by registering your brand as a domain name, you can formally object to the registration and recover it through domain name complaint proceedings such as Uniform Domain Name Dispute Resolution Policy (UDRP) or Uniform Rapid Suspension System (URS) proceedings, which are available for all gTLDs. New gTLDs are here to stay and will impact every business. Brand owners need to proactively protect their brands in this new environment and be vigilant for the registration of domain names that may infringe their trade mark rights and potentially confuse their customers. 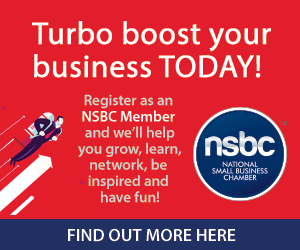 Spoor & Fisher are proud Partners of the National Small Business Chamber (NSBC).